Real-time insights are critical for understanding how your web and mobile traffic is performing. 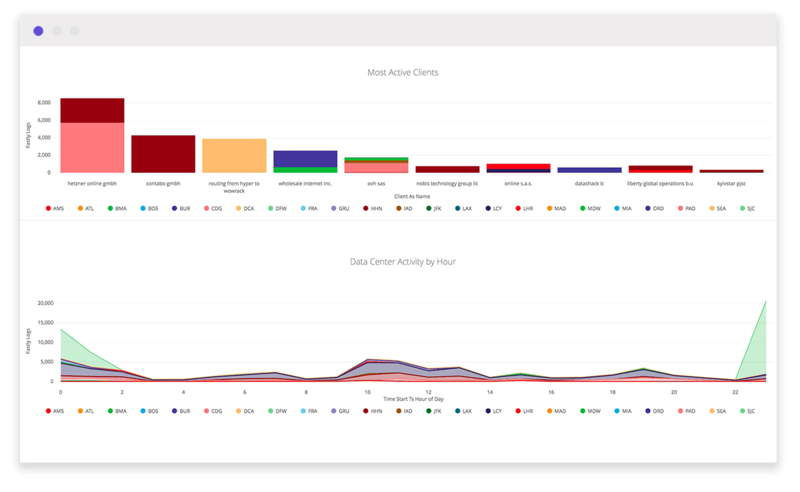 With Fastly you can stream 100% of your log data in real time to Google BigQuery and use Looker to visualize and analyze your data. Fastly’s edge cloud platform speeds up and secures web and mobile experiences. Our customers can control how their content is cached and served from the network edge, closer to end users. 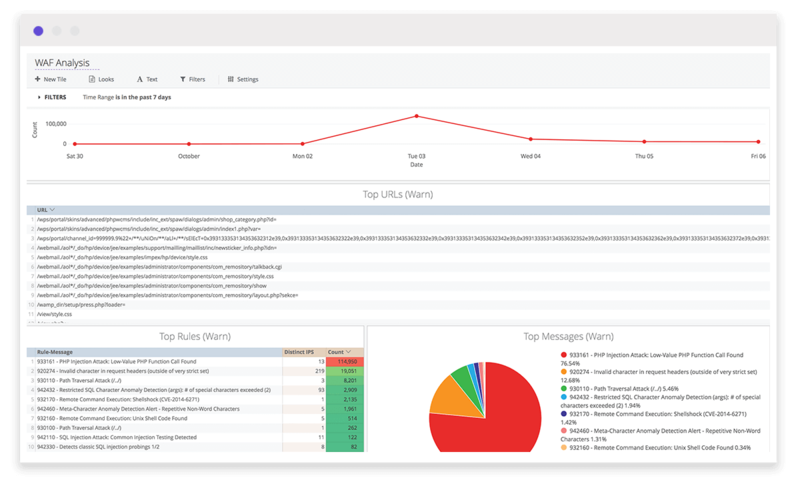 Fastly logs are streamed from the edge in real time, and can be sent to many major logging endpoints, including Google BigQuery. 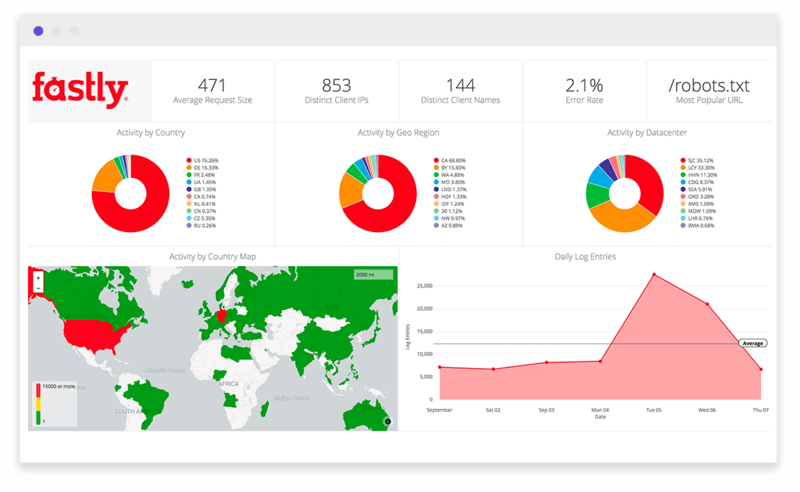 Real-time insights into web and app usage: Fastly log data can be used to generate Looker dashboards illustrating most popular URLs, website / app activity by country, and activity by client device. You can see which content is gaining the most traction where, and what devices it’s being consumed on. Cross-referencing data to see trends: Looker can cross-reference Fastly log data with other data sources for broader insights. For example, combining Fastly app activity by country with Google Ad data could illustrate where app users are more likely to consume your ads. 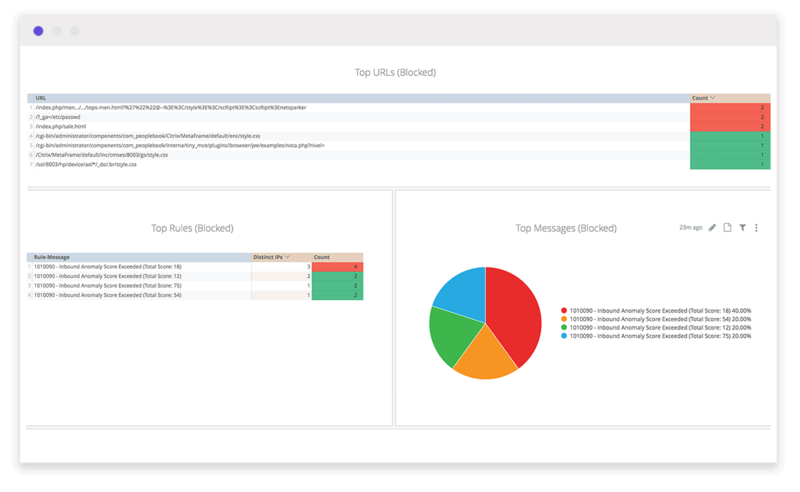 Rapid troubleshooting: Looker can analyze Fastly log data and create dashboards to illustrate failed requests by geo / datacenter, and country, or slowest URLs. 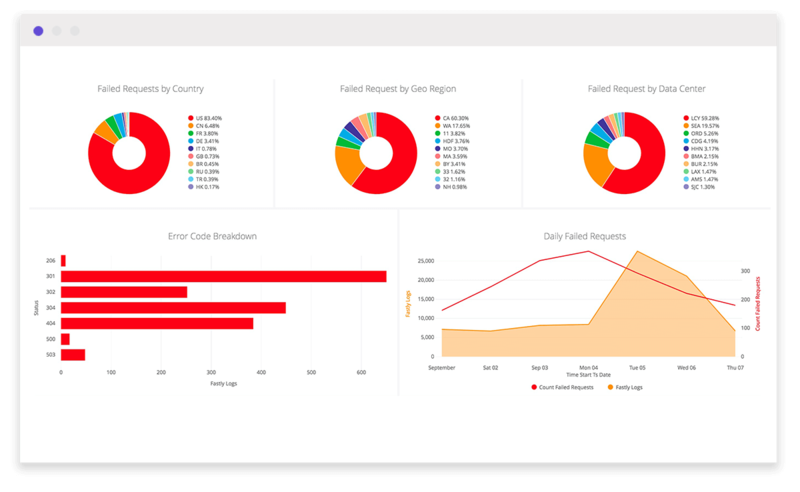 These dashboards can also be used to troubleshoot connectivity issues, pinpoint configuration areas that need tuning, and identify the cause of service disruptions. 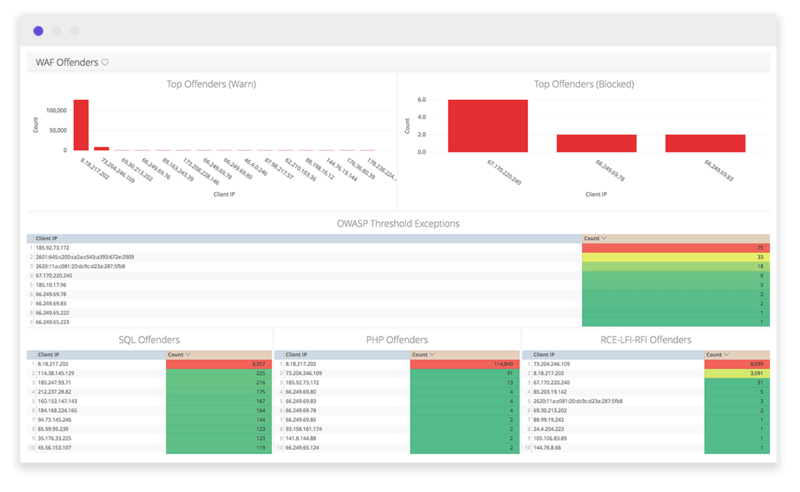 Real-time attack trends: Fastly Web Application Firewall (WAF) logs can be fed into Google BigQuery from which Looker dashboards can illustrate trends in attacks, breakdown of attacks over time, spikes in attacks from a given attacker, and more.